Have a question or do you simply want to say hello? I would absolutely love to hear from you! Please take a moment to fill out your contact information and your questions or comments below and we’ll be in touch shortly. 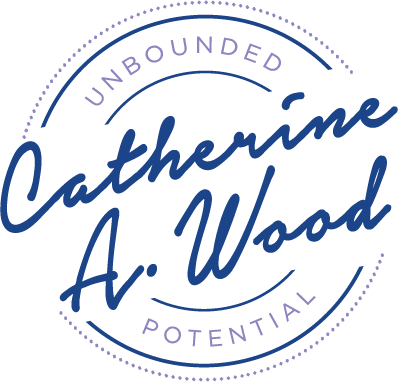 With over 9 years of experience speaking and training in 2 different languages in highly multi-cultural environments to audiences ranging from students and entrepreneurs to government executives and community leaders, Catherine’s no stranger to the stage. 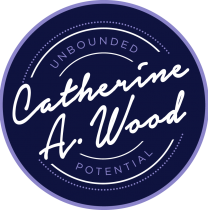 She prides herself on intimately connecting with her audience, and leaving her audience intimately reconnected with their dreams and unbounded potential. Whether it’s a hands-on workshop, a guest expert spot for your online video or podcast, or a rocking keynote address you’re after, Catherine brings an innovative and inspiring energy to your stage. She will be happy to customize a dynamic, engaging experience based on the needs of your specific event.